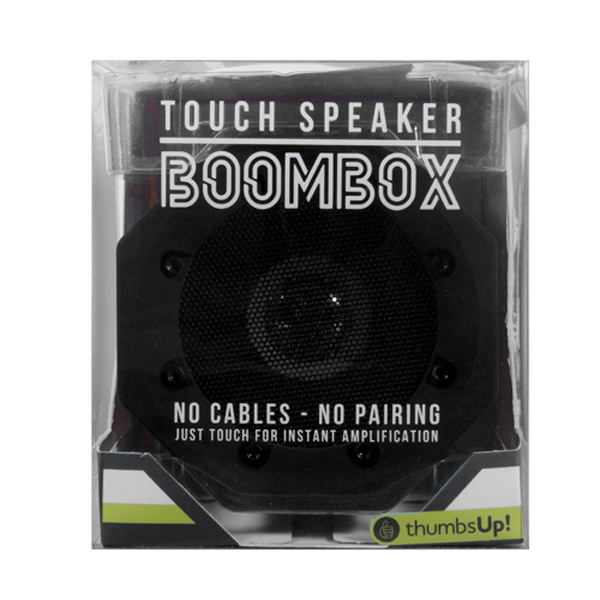 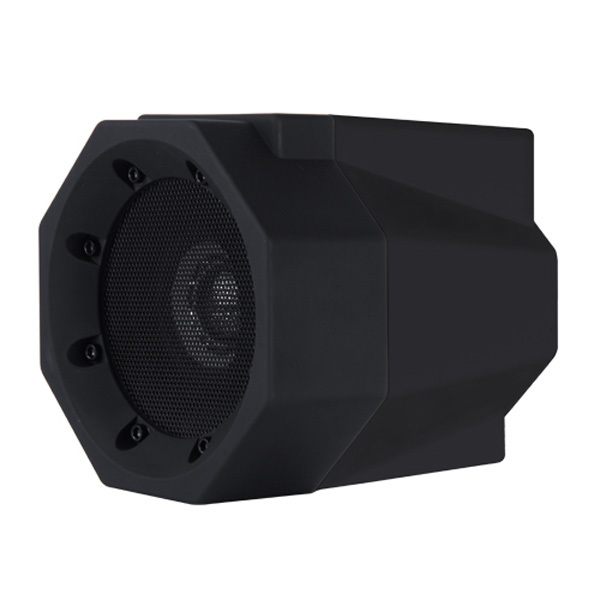 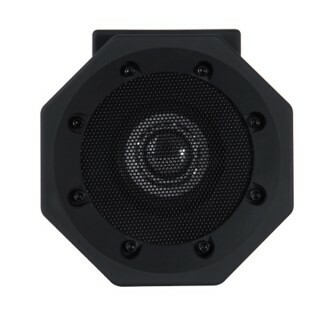 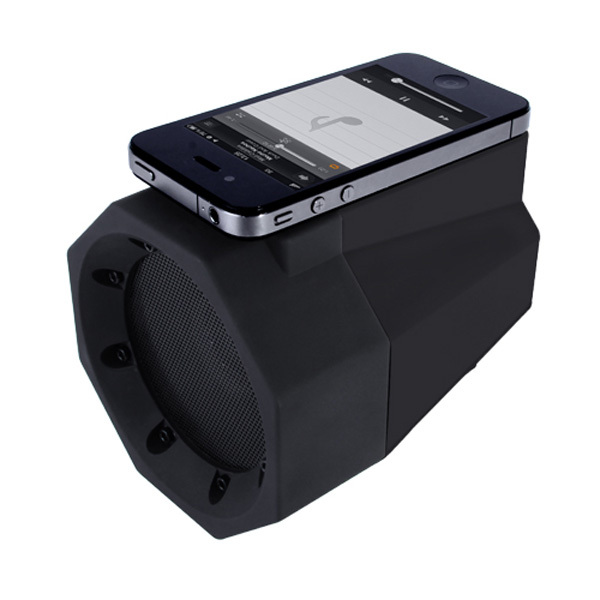 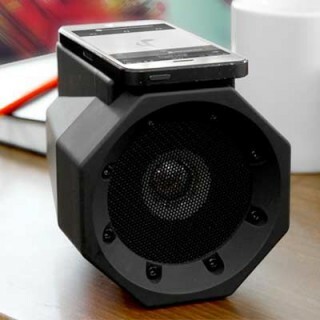 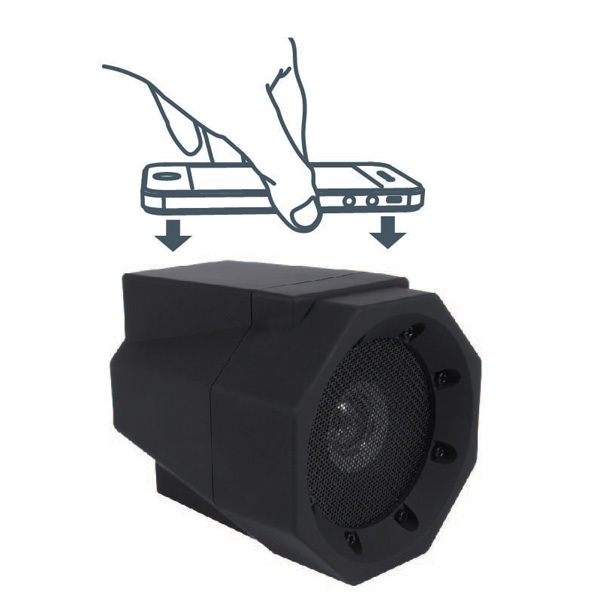 New technology allows the speaker to interact with the speaker on your device so that the sound is instantly magnified, and because there are no cords or connections, the Boom Box is compatible with any device which has an external speaker. 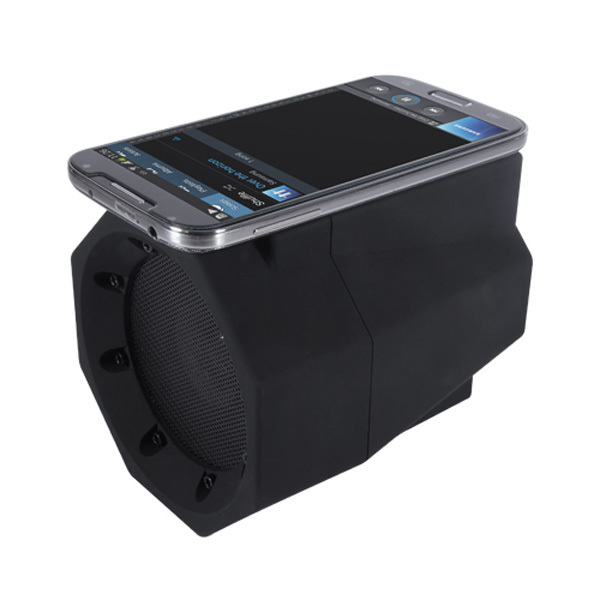 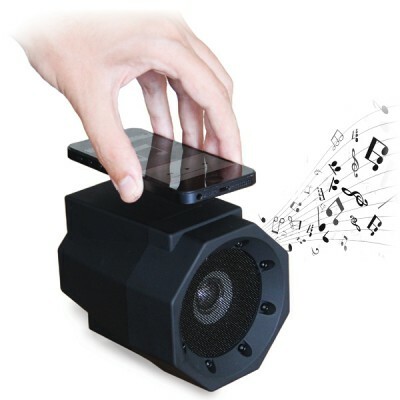 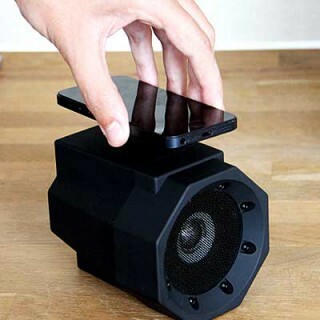 You'll be amazed at the sound boost you get just from touching your phone to the speaker! 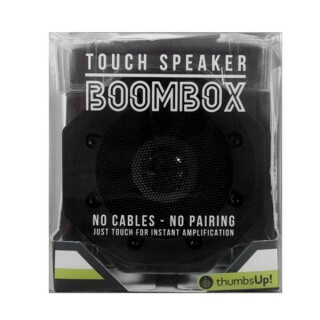 A USB charging cable and 3.5mm jack port is included (in case you'd like to use it with an mp3 player or iPod - 3.5mm jack cable not included).